Smoke alarm legislation has changed in Brisbane and now additional and replacement alarms may be required in your house or unit. 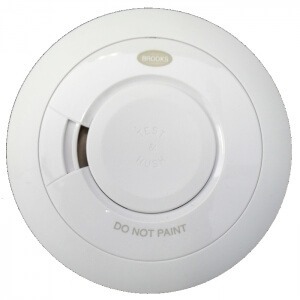 There are three different stages at which your smoke alarm installation has to comply with. If you are not sure about what your obligations are you can either call your electrical contractor, talk to your builder or contact Qld fire. Qld fire and Emergency service offer a free service in which they will come out and inspect your property and give you advice on the exact location of the required smoke alarms. So if you live in Brisbane and you need to update your alarms get in contact with us and we can help get your installation up to date. For more information click here. Smoke alarms have a life span of 10 years so when you break it down into a yearly cost a basic smoke alarm installation may only cost 20cents a day. A small price to pay for peace of mind that you and your family will be woken up in time to get out in the case of a fire.